Selling a property is stressful. You want to earn as much as possible on your investment without breaking the bank and with these few tips below, we can show you how to add value to your property and as a result ask for more when selling. Emma in our office was talking with a real estate agent last week about how to boost the sales price of a property. It was suggested that implementing a few asethetic ideas to add more value for your property before putting it on the market means you can ask for more when selling. How about considering some of these ideas to add aesthetics to your home all the while adding value to your property ……. 1) Perth has a harsh climate but you can tackle water worries by reducing the amount of soil you need to hydrate. Have a deck built. Because a composite deck doesn’t require oiling or staining, it is virtually maintenance free, while a hardwood deck looks classic and invites an element of nature into the home, furthermore you can decorate your deck with pot plants for a stylish and water wise solution. 2) Cut out air-conditioning costs and artificial air with a patio or verandah built against the house to block heat but allow light in and plant some medium growing trees to shade the house. 3) In small courtyards, add mirrors to make the area look bigger so creating an illusion of space. 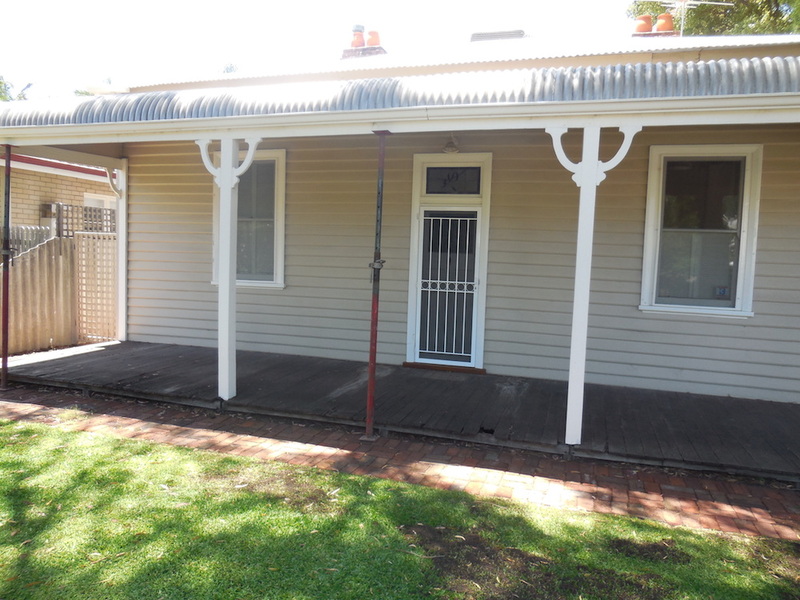 4) For 70’s style brick homes, why not add the vintage look with timber weatherboards. 5) Hide unsightly rubbish bins and your washing line with timber screens. 6) Safeguard your property and your family with privacy fencing. 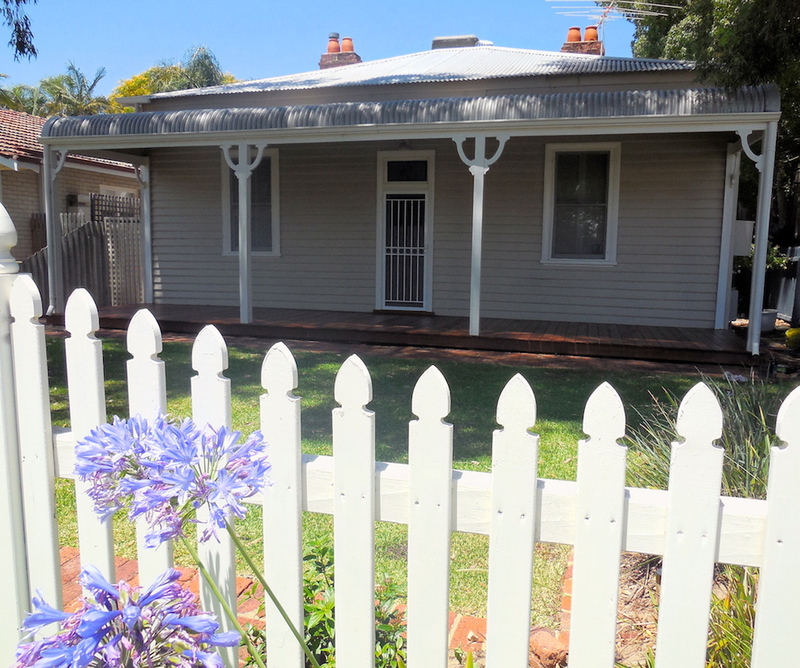 Why not have a quaint picket fence or sturdy Colorbond steel. Remember – any investment you make into your home, you will add value to your property. The Perth climate is an outdoor lifestyle climate so maximise your sale price by creating an inviting outdoor living area that will suit families and individuals alike. Castlegate Home Improvements can help you with any outdoor project you would like to add to your home to increase its saleability and value. We can also help with council approvals. Give us a call and let us help you come up with solutions to helping you sell your property sooner and at a price you want!